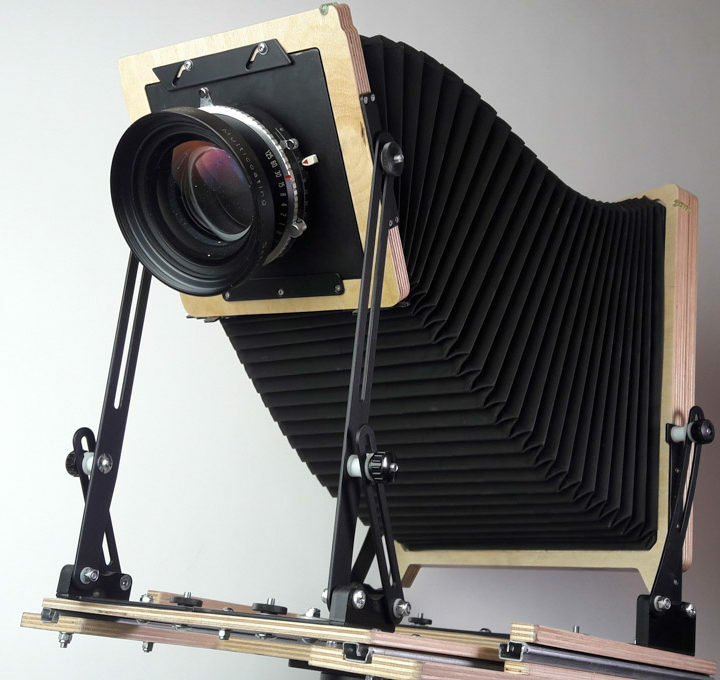 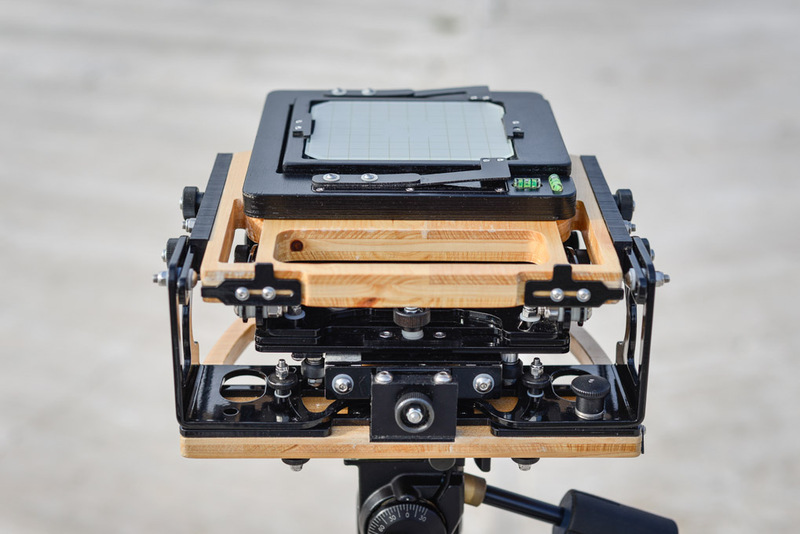 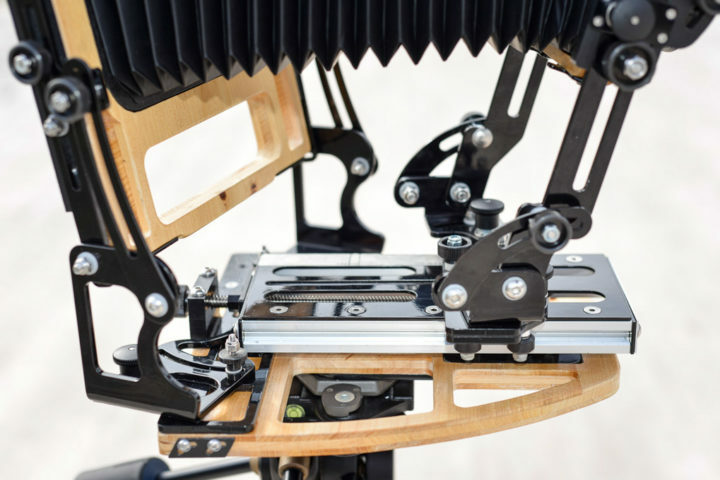 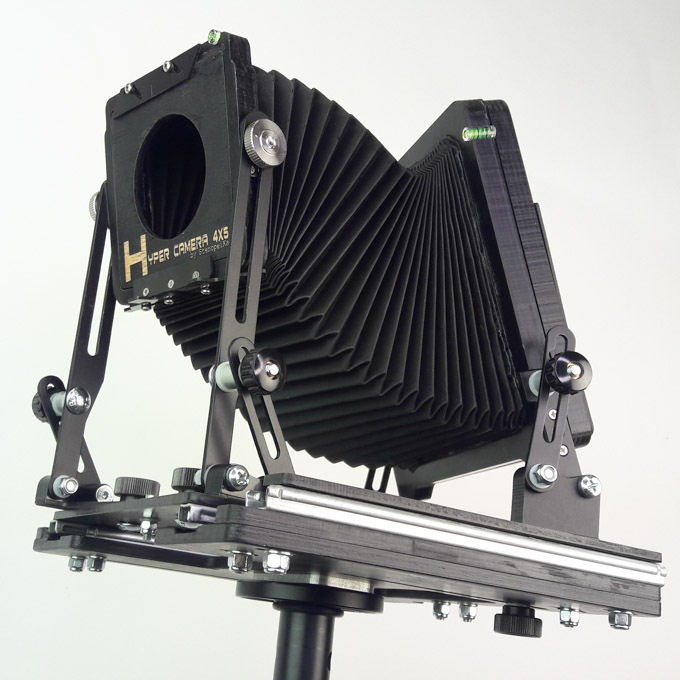 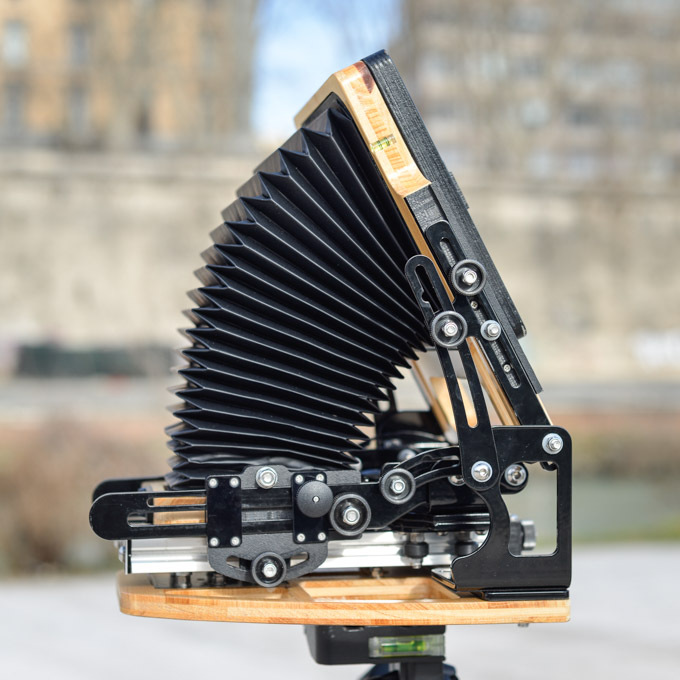 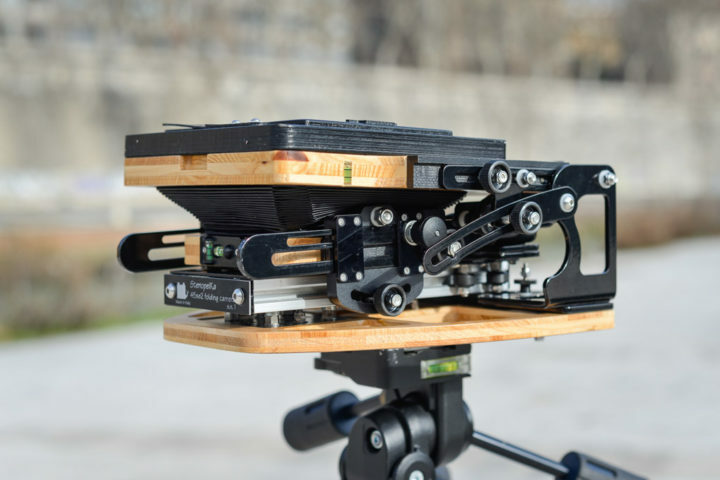 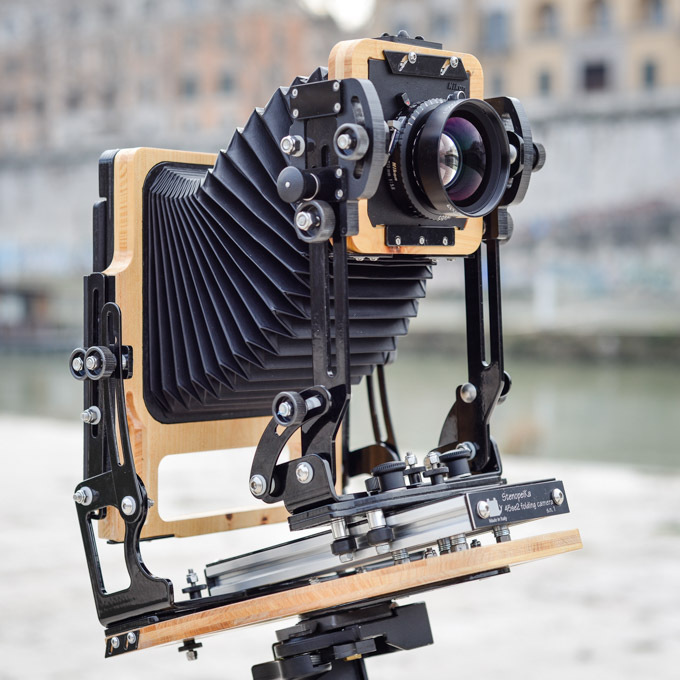 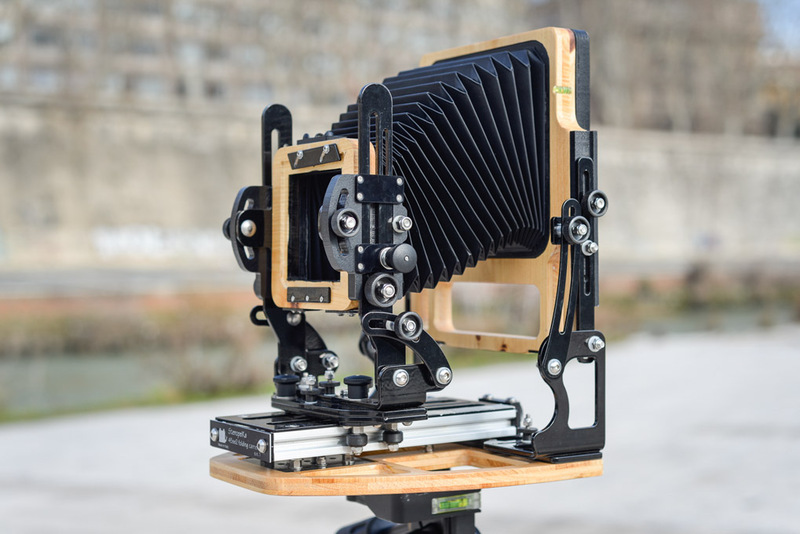 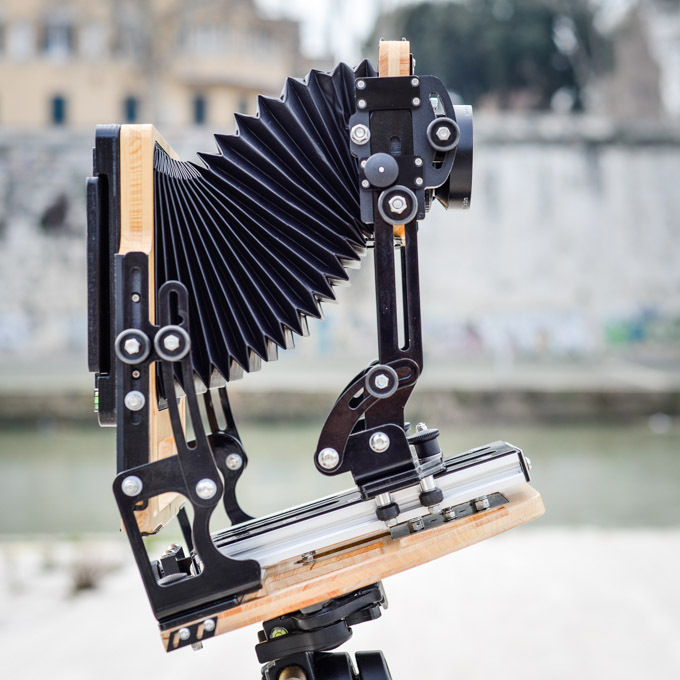 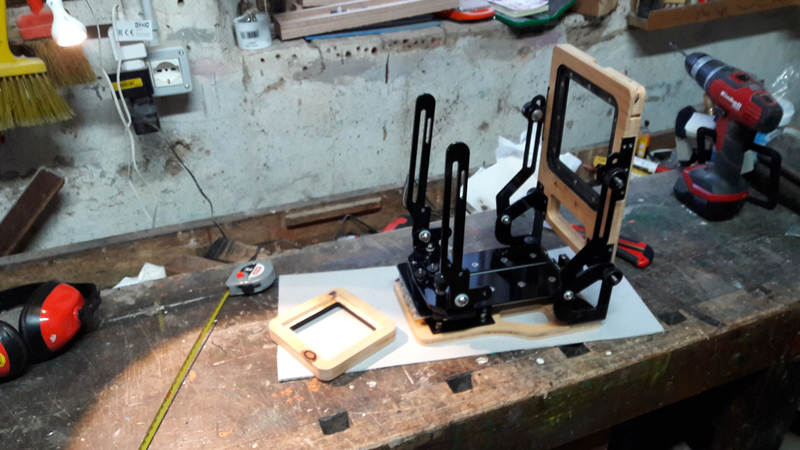 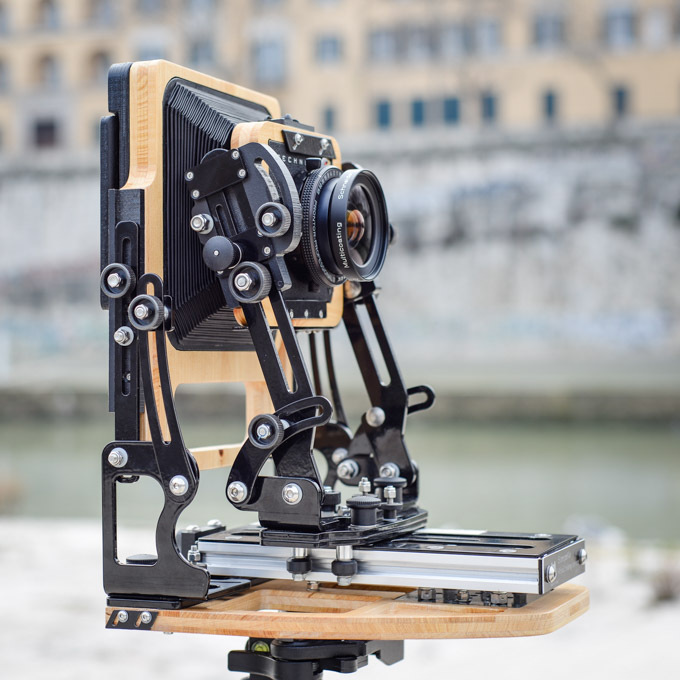 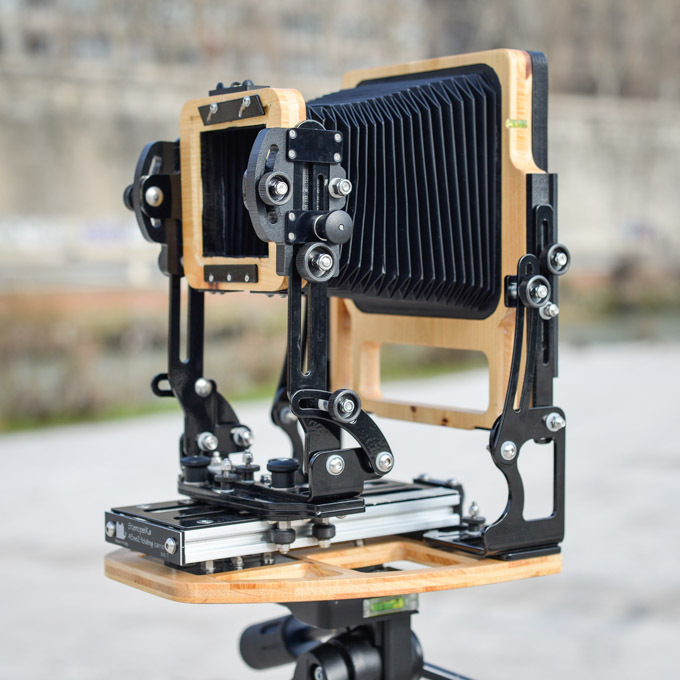 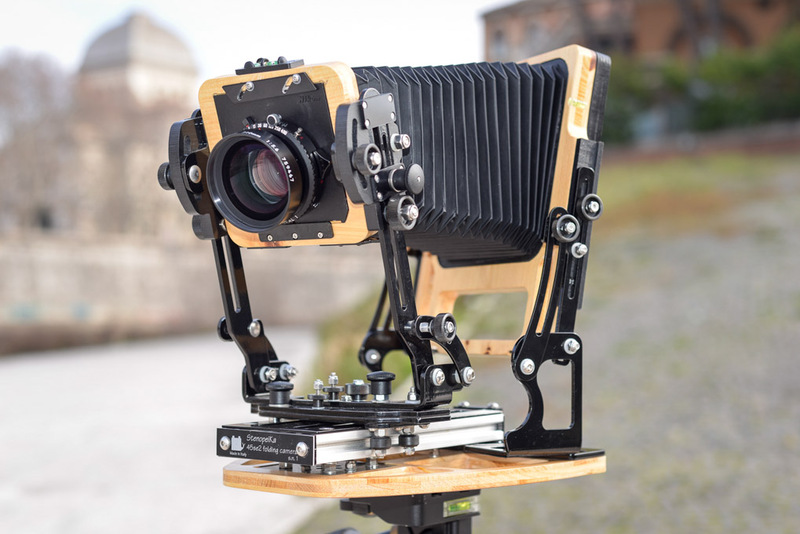 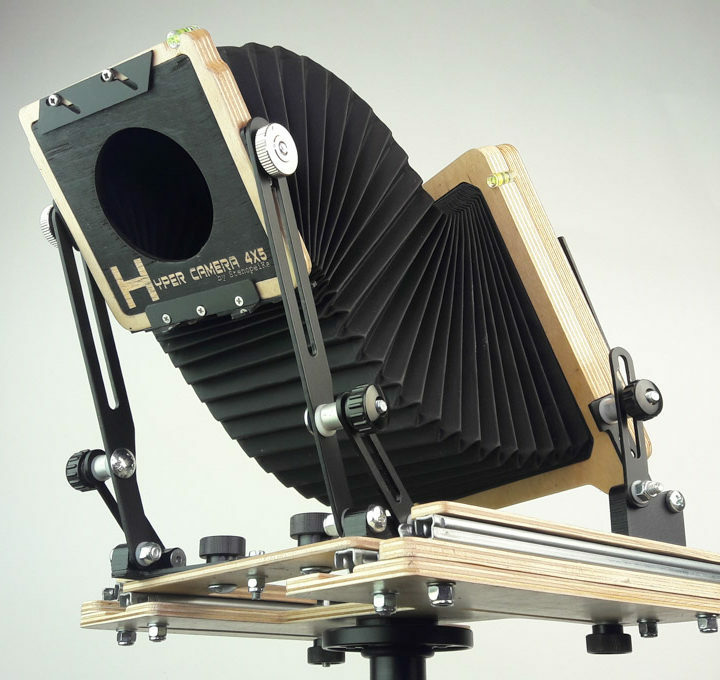 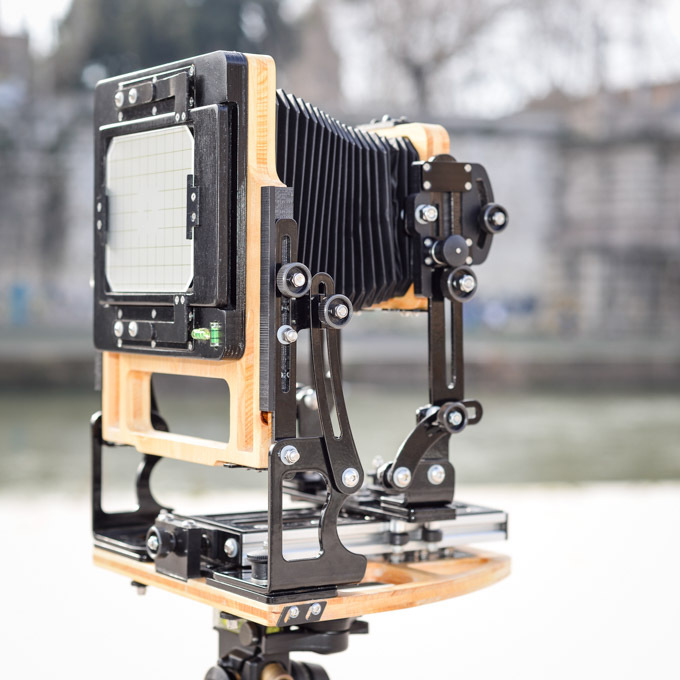 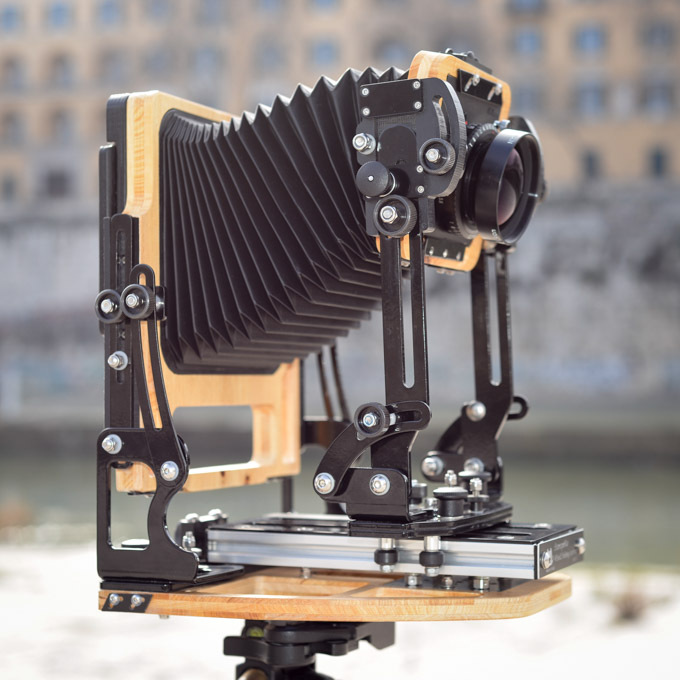 New design of 4×5″ Stenopeika folding camera, two focusing systems (fast and fine), independent movements and controllable with a single knob. 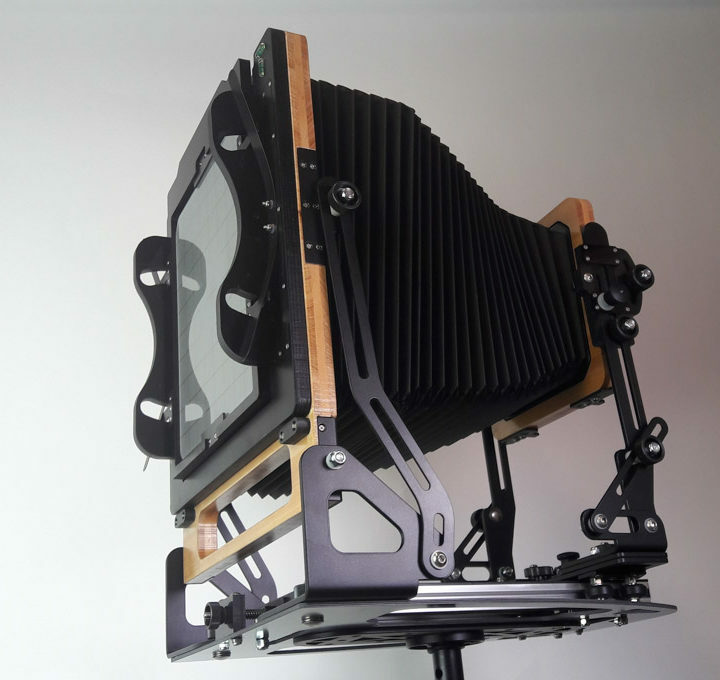 Available in Iroko wood (dark wood), Mohogany wood (cherry color), and Cypress 100% tuscany wood (light color), and also baseboard on wood or carbon fiber. 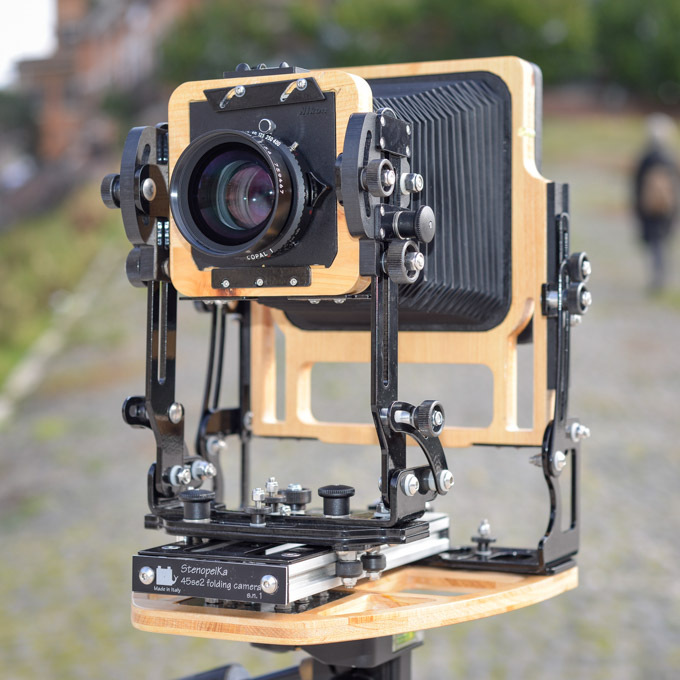 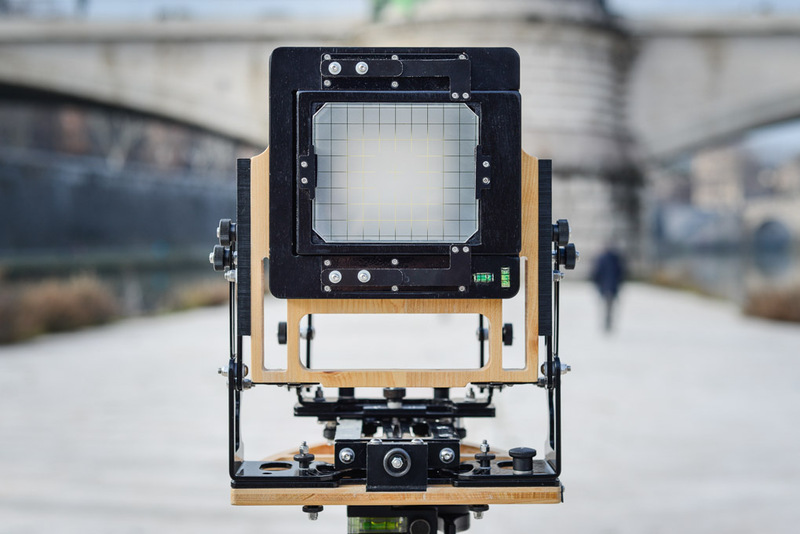 StenopeiKa 45se2 folding camera is 4×5″ folding camera, based on model 810se2 folding camera but with all movements on both bodies like monorail view camera. 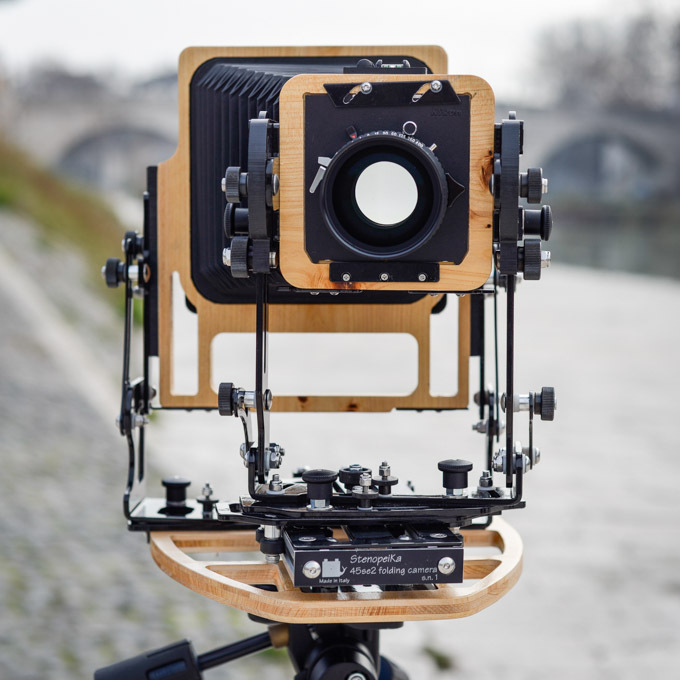 Now available in Iroko wood (dark wood), Mohogany wood (cherry color), and Cypress 100% tuscany wood (light color), and also you can choose a base board on wood for a classic camera or carbon fiber to save weight and thickness.